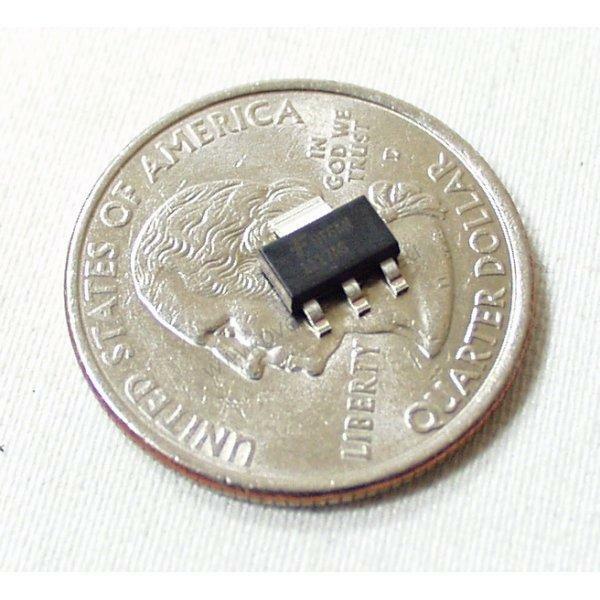 Description: This is a 1A Adjustable SOT-223 voltage regulator capable of outputting 1.2V to 18V. The LM1117 uses the same pin-out and setup as the popular LM317 adjustable regulator, contained in a handy surface mount package. Requires two external resistors to function.